Gone too soon: Vic Chesnutt dead at 45 (UPDATE: Donate to help Vic’s family) | Will You Miss Me When I'm Gone? UPDATE: Longtime Vic Chesnutt collaborator Kristin Hersh has set up a web page for donations to help Vic’s survivors. Click here to donate. Kristin promises that all proceeds will go to the family to help cover the costs of Vic’s hospitalization and burial. 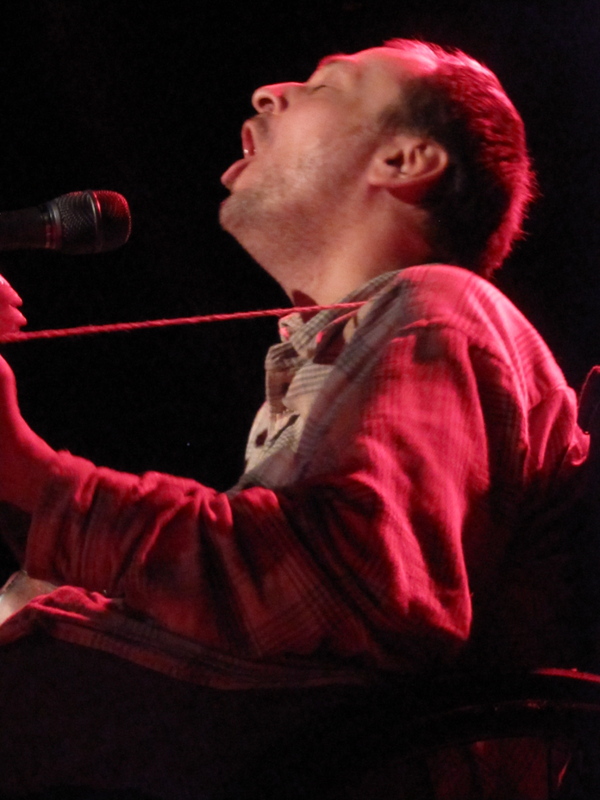 Singer-songwriter Vic Chesnutt, 45, who was confined to a wheelchair after breaking his neck in a car accident at age 18, died today after lapsing into a coma after taking an overdose of muscle relaxants earlier this week, family spokesman, Jem Cohen told The New York Times. Vic's energy came out in a howl. Vic opened for Jonathan Richman at the Bowery Ballroom in NYC in June. He seemed as cantankerous as ever and full of life. After his set, he hung out with some younger men at the back of the room and talked about partying after the show. He seemed content, not as angry or hurting as in the past. Perhaps he had just learned to hide it better. This entry was posted in Concerts, Music, News, Pop and Rock and tagged Jonathan Richman, Kristin Hersh, suicide, The Bowery Ballroom, Vic Chesnutt. Bookmark the permalink. 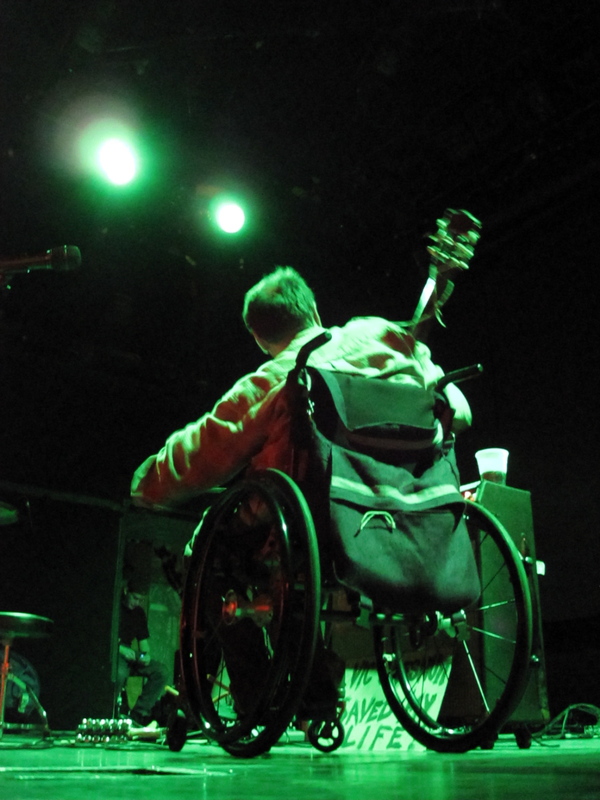 RIP – Vic Chesnutt, 45. Coma yesterday, died on Christmas. He’s tried suicide so many times, we’ve lost count. A profound and personal artist, underrated and unknown by too many. Really sad.